We’ve been discussing the core values of Grace Gospel Church, those essential characteristics that define our congregation and guide all of our ministries. We found assurance this week in the salvation that Christ gives. God does not want us to live in uncertainty or fear but to know where we stand and where we are headed. We’ve been discussing the core values of Grace Gospel Church, those essential characteristics that define our congregation and guide all of our ministries. 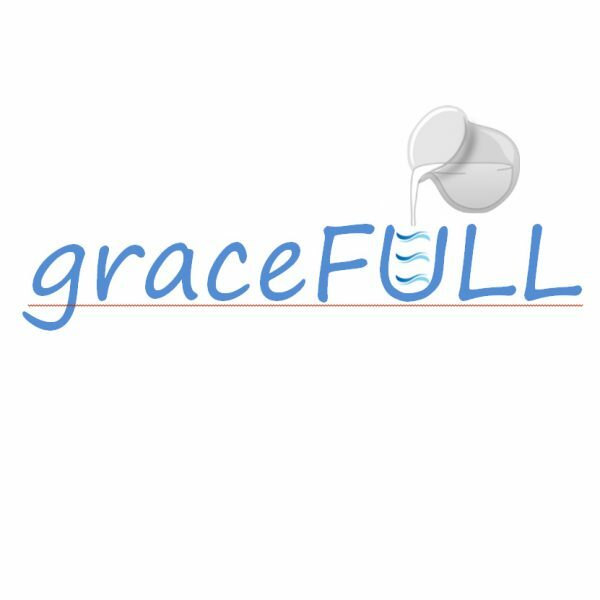 This week we talked about why the message of Gods grace is so important to us. Scripture shows us that we are saved by grace, not our works, leaving no room to boast.